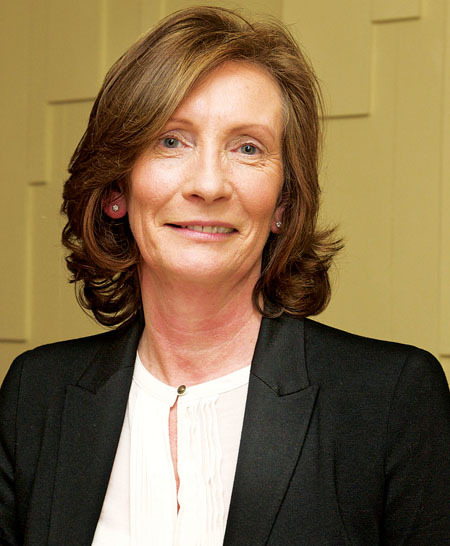 Liz Cassidy, The Irish Ambassador for Female Entrepreneurship. Two of Galway’s leading business women are to headline the Network Galway open evening, which takes place on Wednesday January 25 at 6.30pm in the G-Hotel, Wellpark, Galway. Liz Cassidy, The Irish Ambassador for Female Entrepreneurship in the European Union, and Patricia McCrossan, Managing Director of Golden Egg Productions (Galway Now Magazine & Limerick Now Magazine ) will be speaking on the night offering their insight into women in business. Marie O’Brien from ‘Hand in Hand’ will also be offering a few words on behalf of the chosen charity of the year. President of Network Galway 2012 Lorraine Scully, Sales Negotiator at Sherry FitzGerald Kavanagh said she is delighted to have two exceptional Galway business women as guest speakers. Network Galway has the potential to help your business grow and all are welcome to the open evening. Refreshments will be served throughout the event, which is open to members and non–members alike. Network Galway was established in 1988, and is unique in the fact that it is a support and confidence building organisation for women in business, the professions and the arts. Members develop and grow their individual skills through interaction with other women and by having access to training, mentoring and specialist expert help as well as support from fellow members.